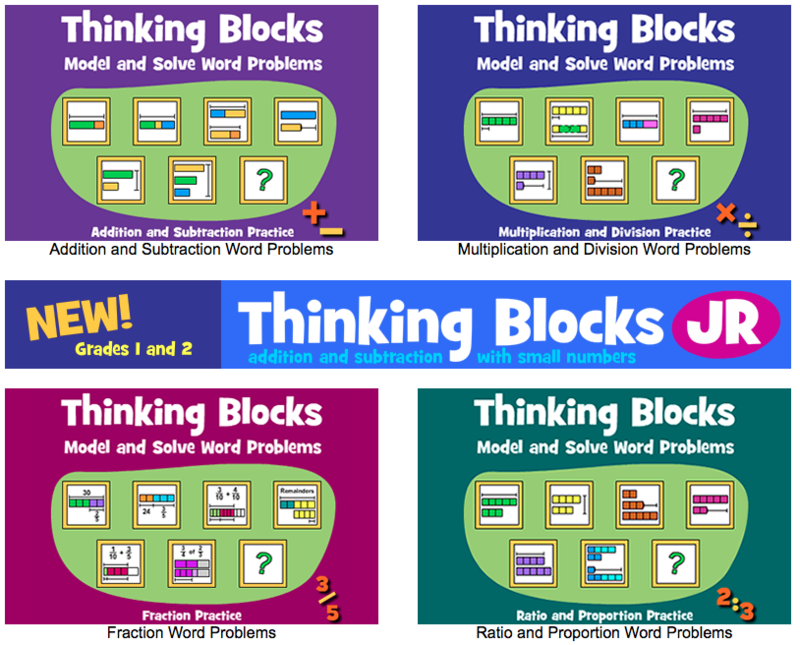 Thinking Blocks is a BRILLIANT tool to help you improve your problem solving skills in Maths. You are taken through the problem step-by-step in a very clear, visual way. They even have a free app available for problem solving on the go!